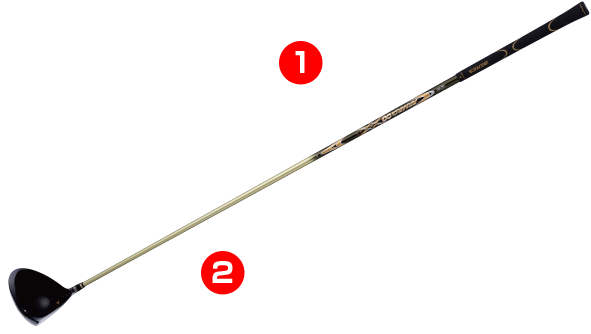 "Ti-3-2.5 Forge-cast Crown Honeycomb + Rib Mechanism"
Optimum spin performance and high trajectory provided by the ideal weight positioning. 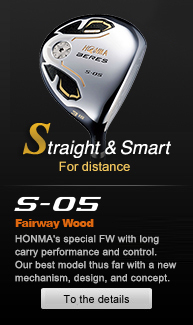 Through internal weighting Honma have lowered the center of gravity. 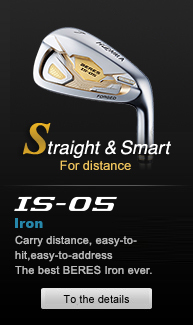 G4Ti - high strength and formability is implemented. 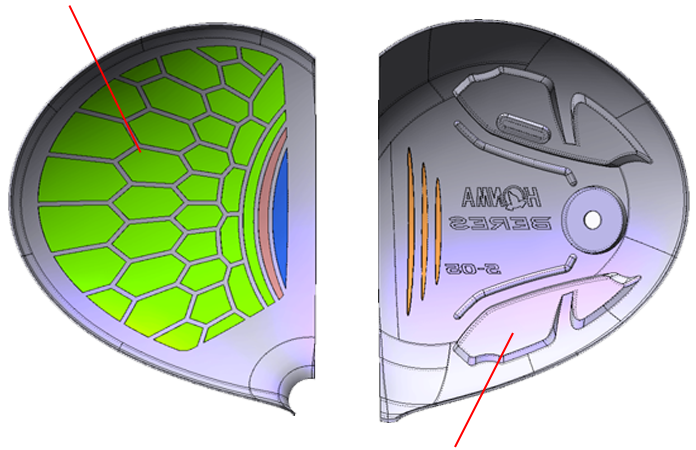 The impact caused by hitting balls is converted into effective deflection of the crown, which propagates the deflection and resilience to the surface of the face, creating the longest carry distance and ball speed in the series. Sole: G4 Ti Forge-cast Groove Rib Design. 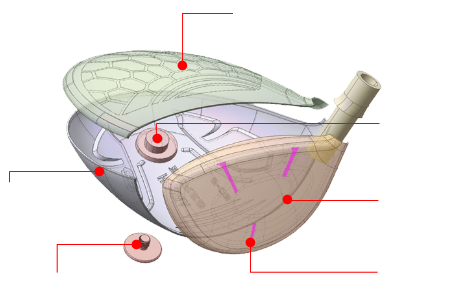 The three internal ribs extend from the thick part of the face (center) efficiently broadcast the impact caused by hitting balls to the crown/sole. 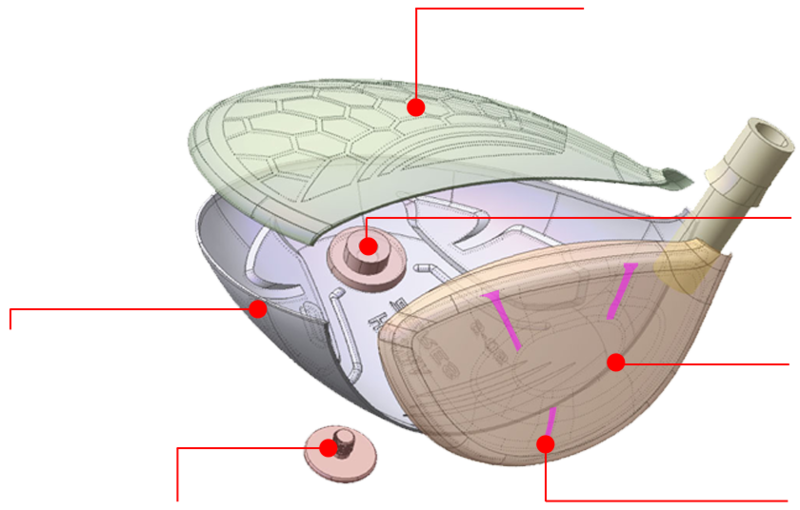 The resilience of crown/sole deflection during impact works in harmony with the repulsion of the face surface, providing powerful trajectories. 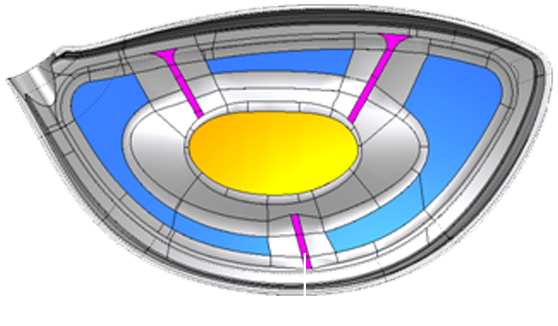 The total design of head and shaft. 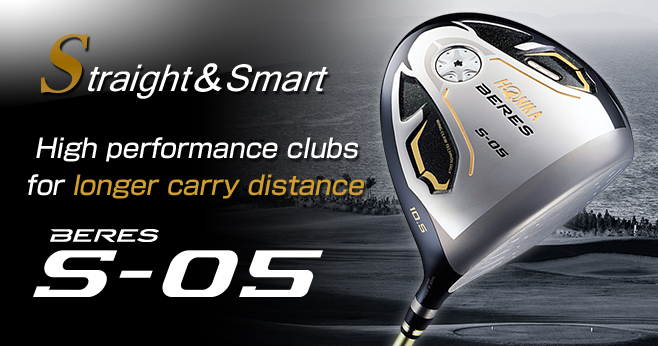 ∞ shaft that satisfies the high trajectories, low spin, and easily catches the ball, ARMRQ∞. 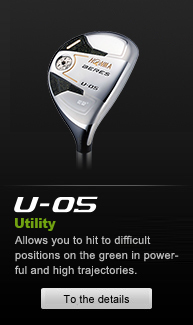 The hitting angle is stable even with low spin because of the shaft design. 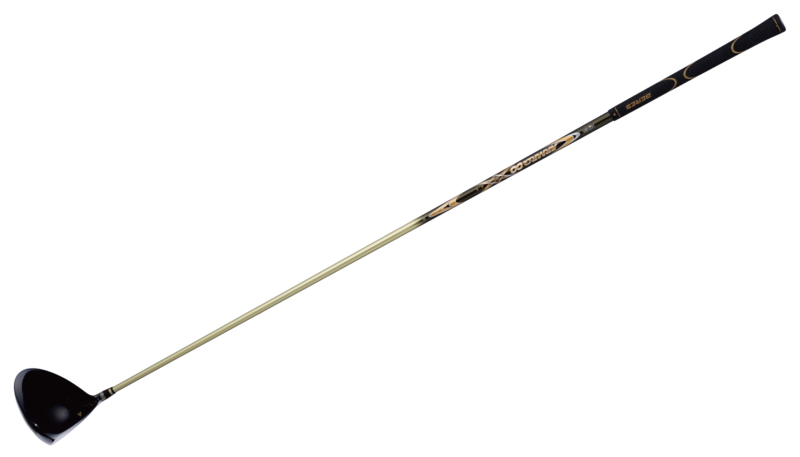 The combination of the head with the excellent grip and the shaft that allows you to hit easily from the inside while providing stable direction and carry performance.